Extensive selection of loose gemstones and rose cut gemstones and cabochons. Our focus is always on quality and consistency of product. 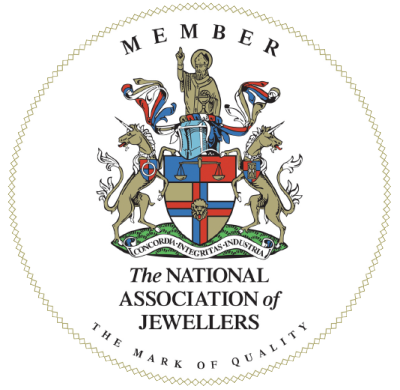 A normal industry tolerance of +/- 0.25mm should be expected so if you wish a stone to fit a bezel setting please put a note at checkout and we will do our best to select stones that will fit.